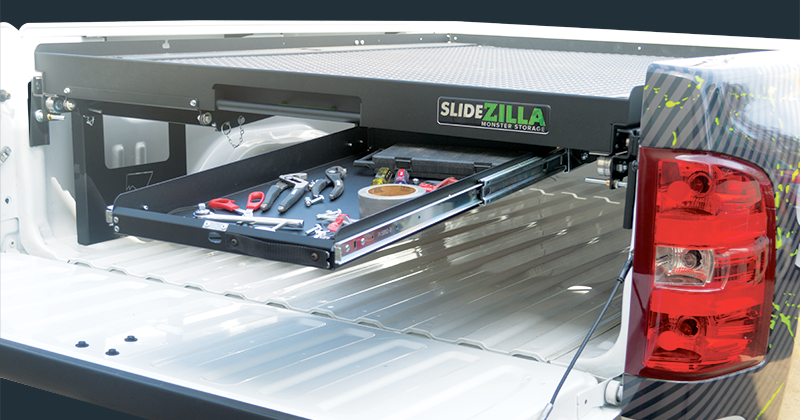 Play harder thanks to SlideZilla. 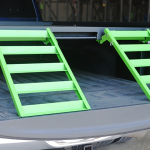 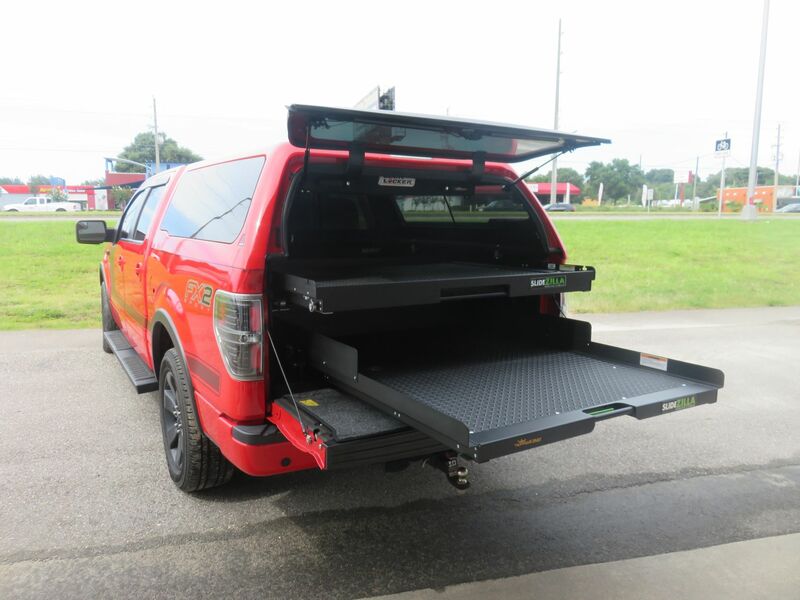 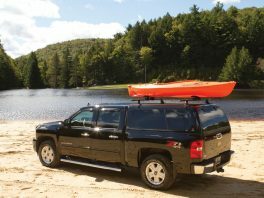 Generously wider than ordinary slides, SlideZilla’s patented elevated design positions the tray above the wheel wells, creating its wide-tray design, spacious enough to haul all your gear. 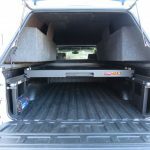 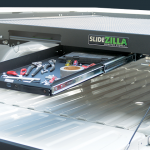 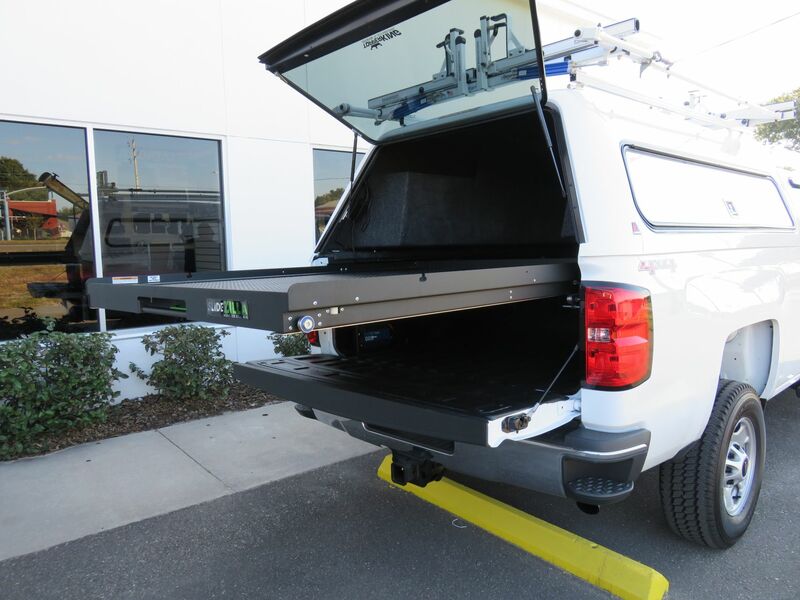 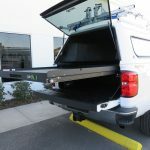 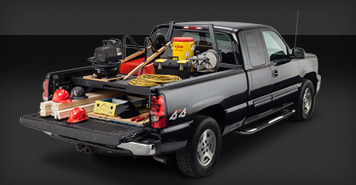 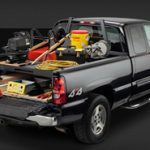 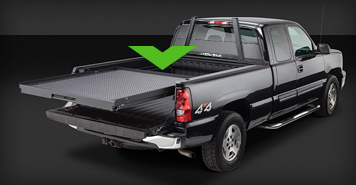 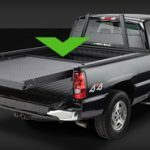 Designed to fit a variety of short, medium and long truck beds, SlideZilla extends past the tail gate, making it easy to retrieve cargo. 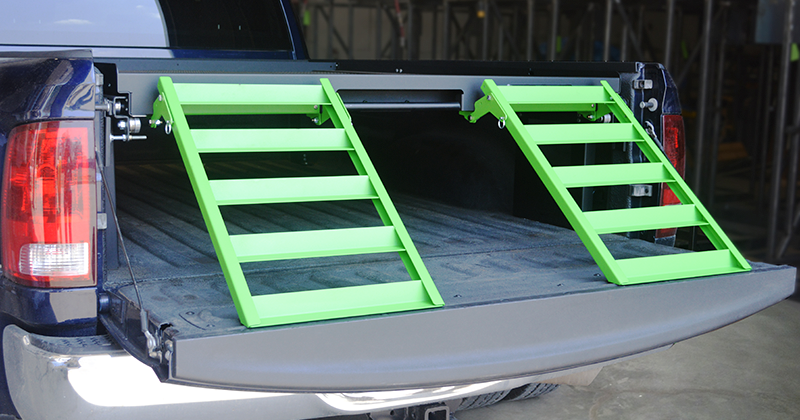 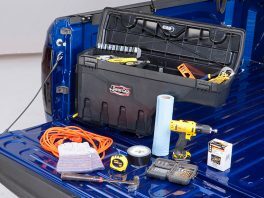 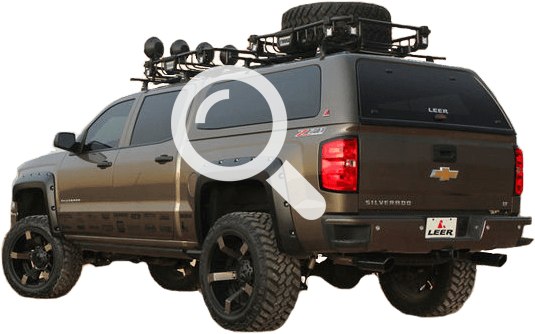 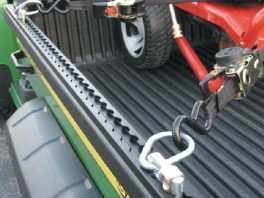 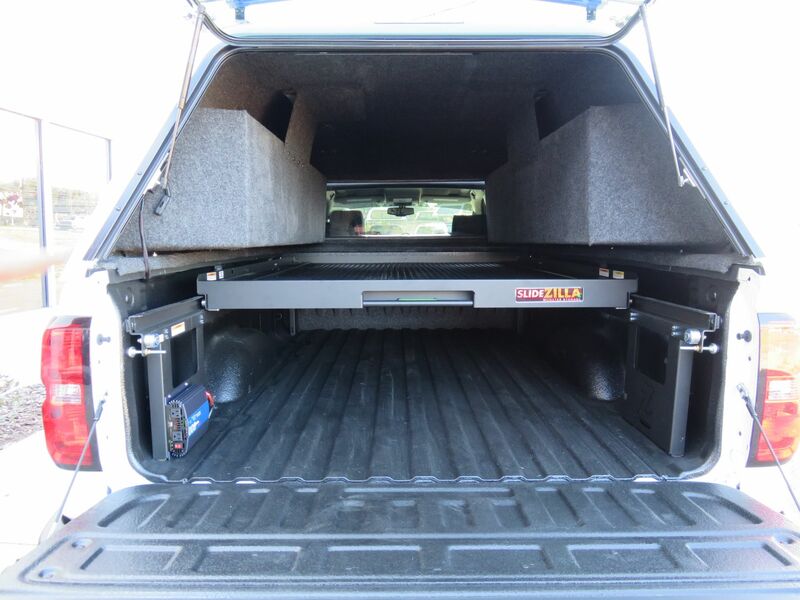 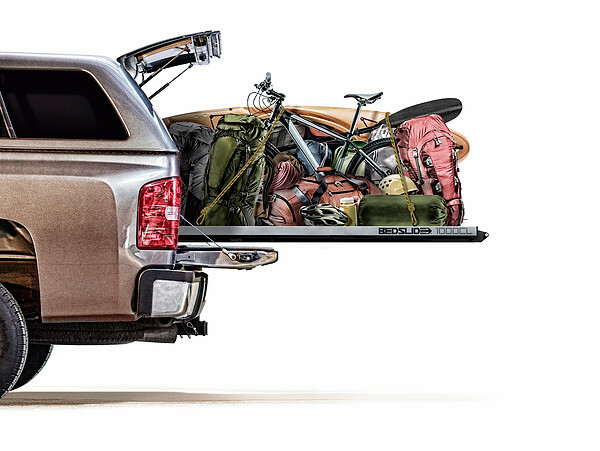 Cargo below the tray, both in the front and back, is easily reachable thanks to SlideZilla’s innovative all-access design.